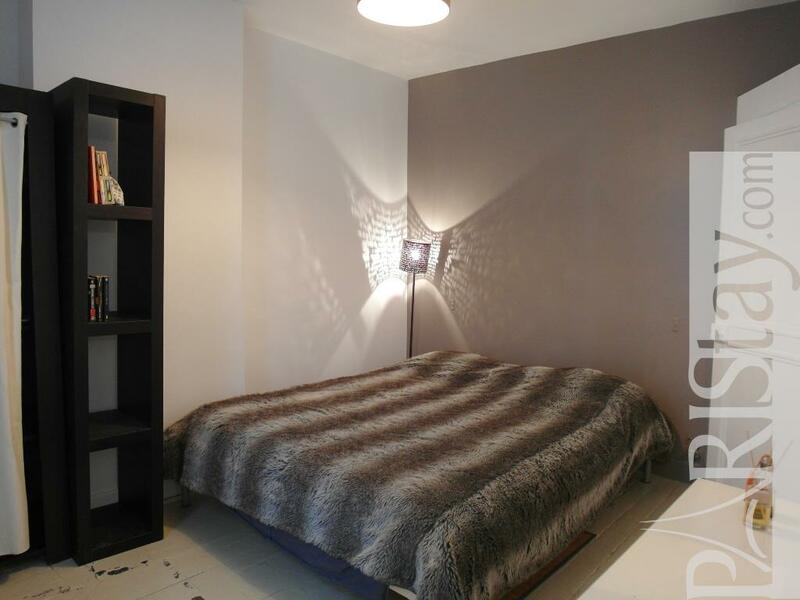 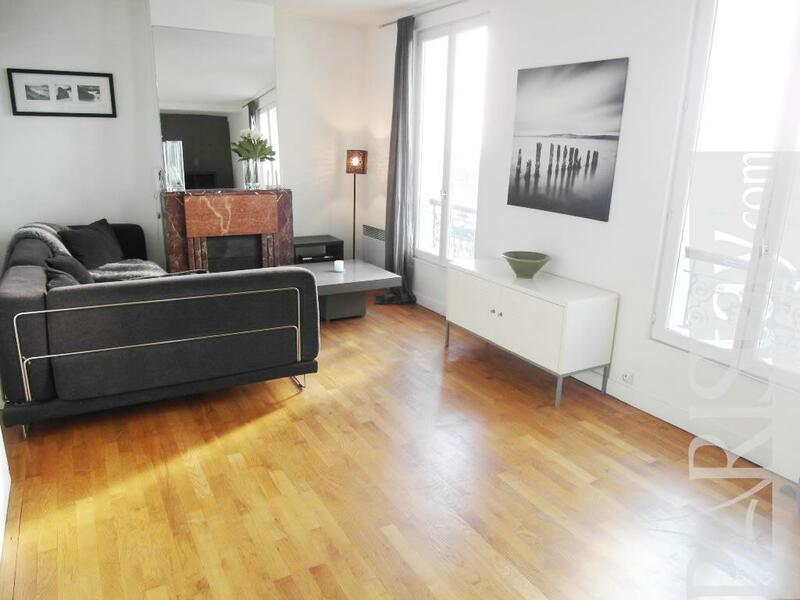 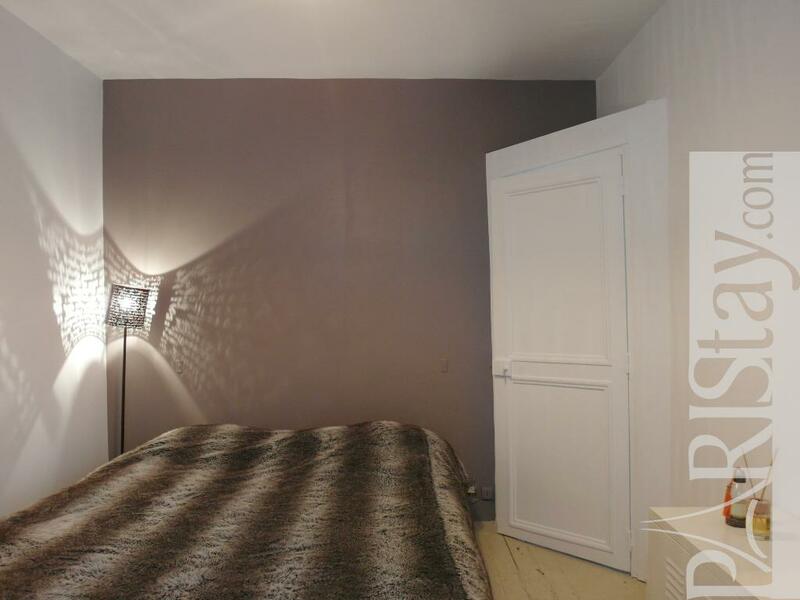 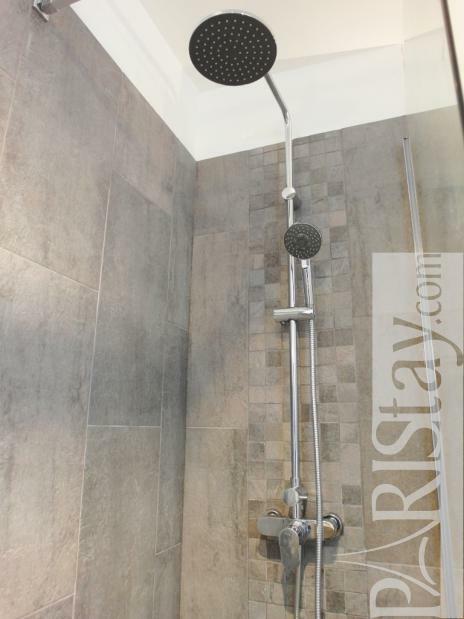 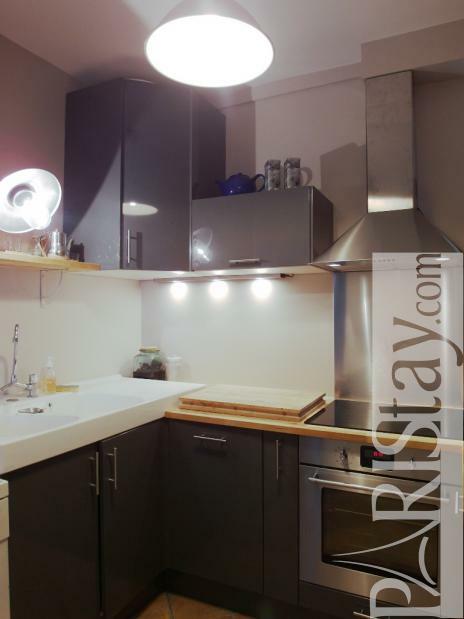 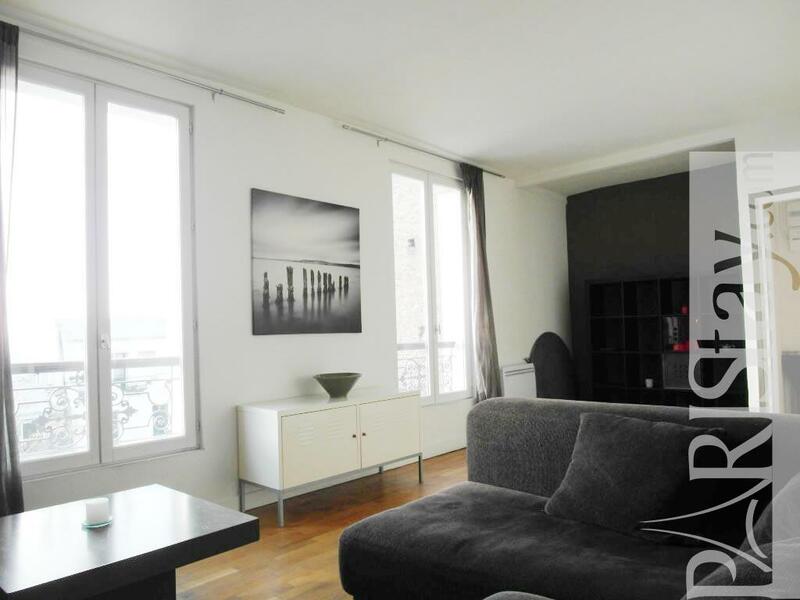 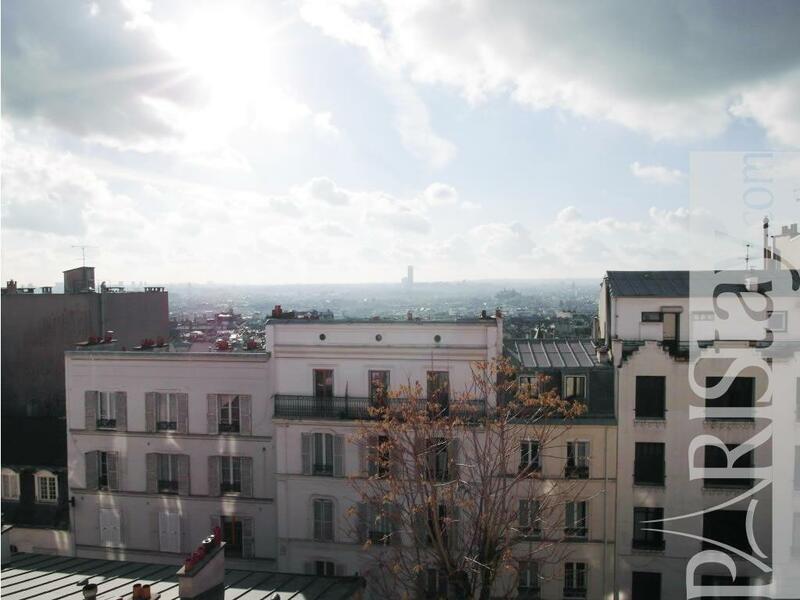 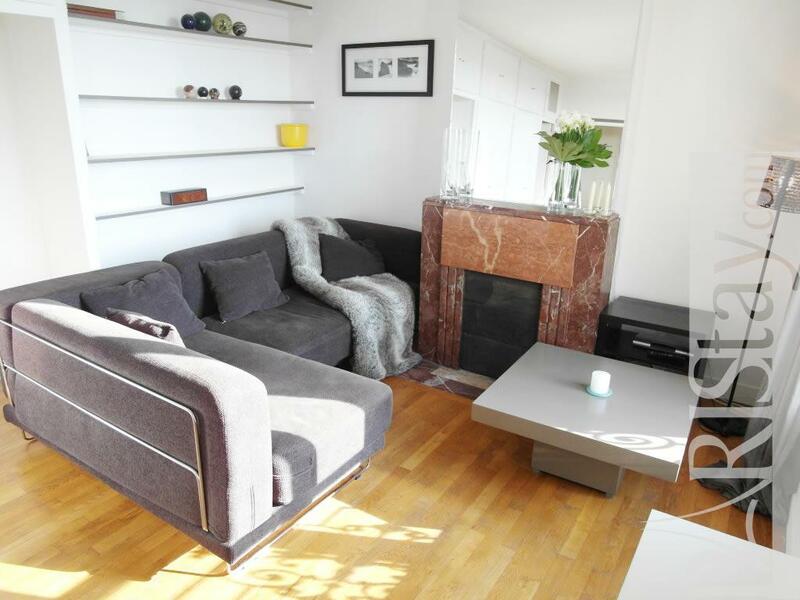 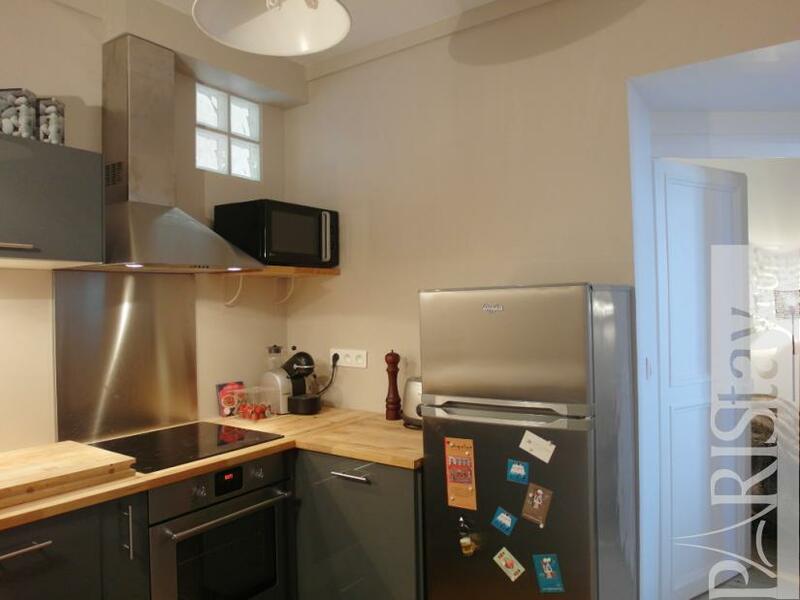 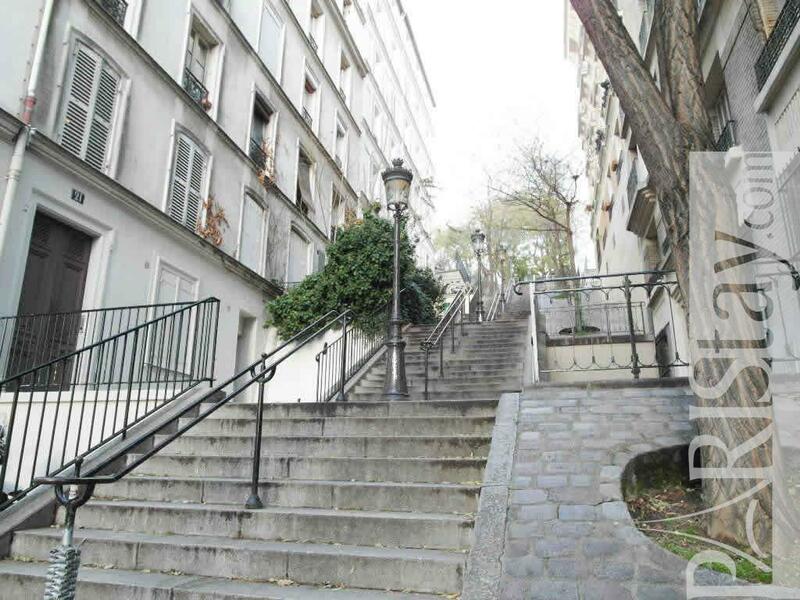 This Paris 1 bedroom apartment is located in the authentic Montmartre area, nearby the famous Moulin de la Galette at walking distance to the famous Sacre Coeur and its fantastic view over the whole Paris. 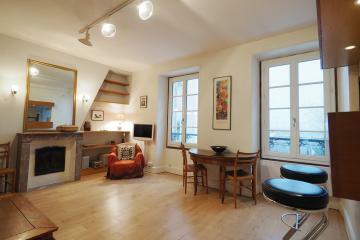 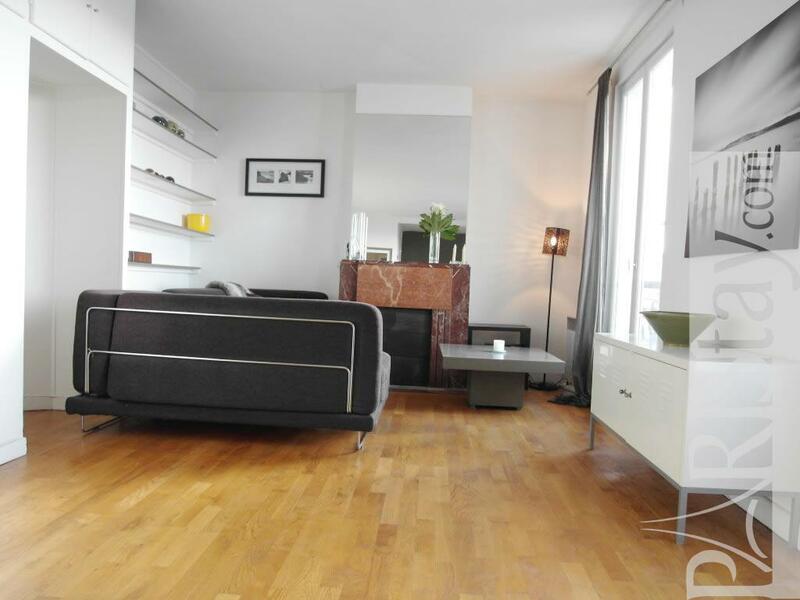 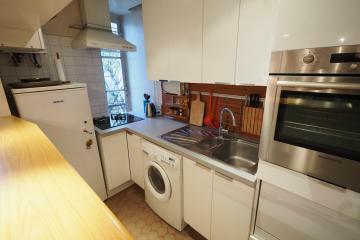 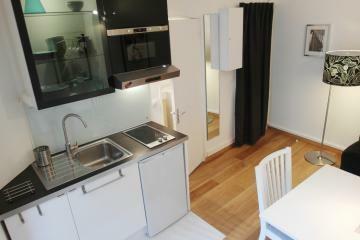 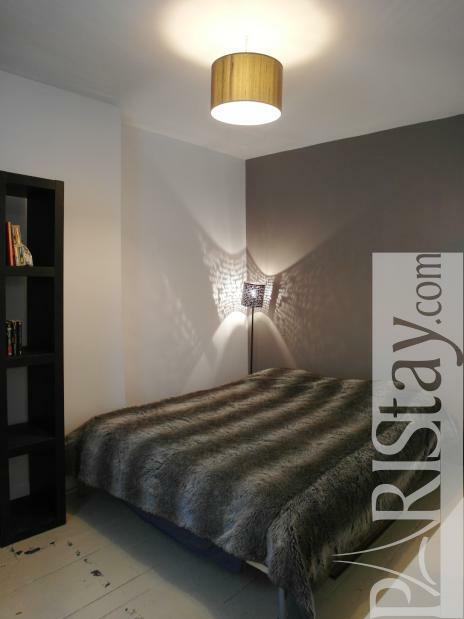 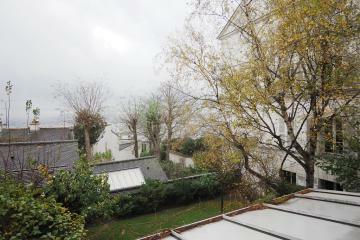 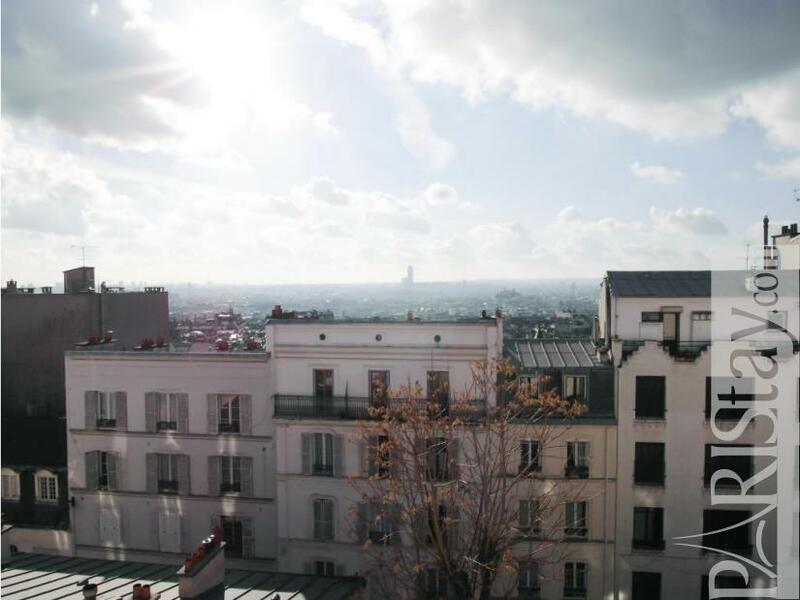 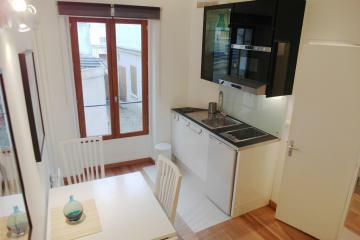 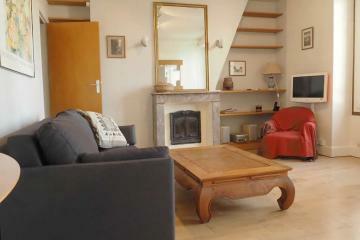 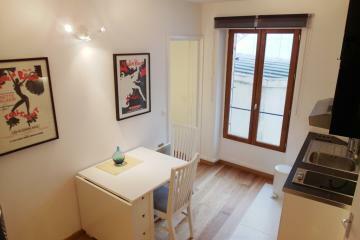 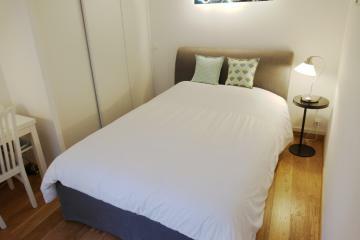 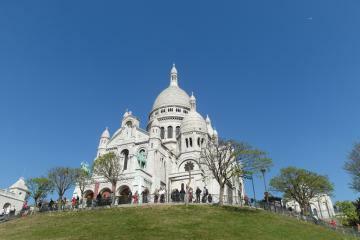 This bright housing in Paris is situated on the 5th floor facing south and over viewing the fabulous Parisian rooftops. 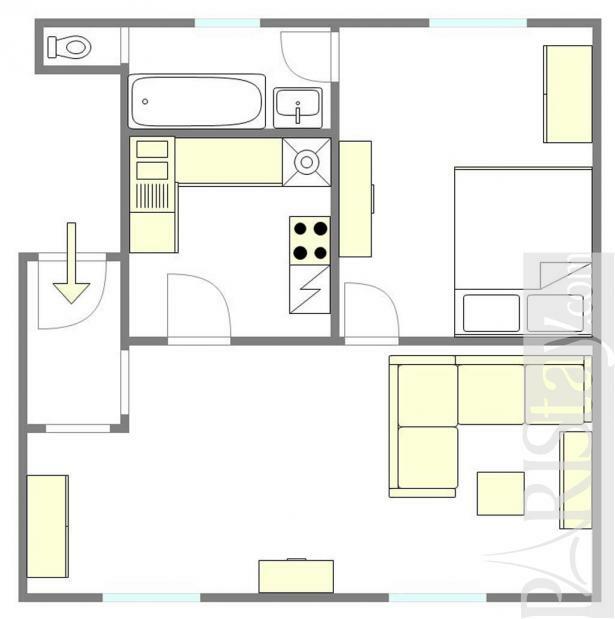 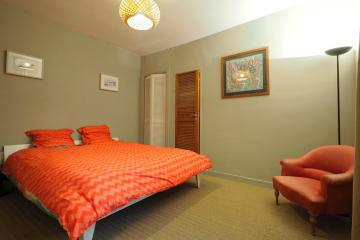 There is a spacious sunny living room, a quiet bedroom, a separate kitchen as well as a separate bathroom. 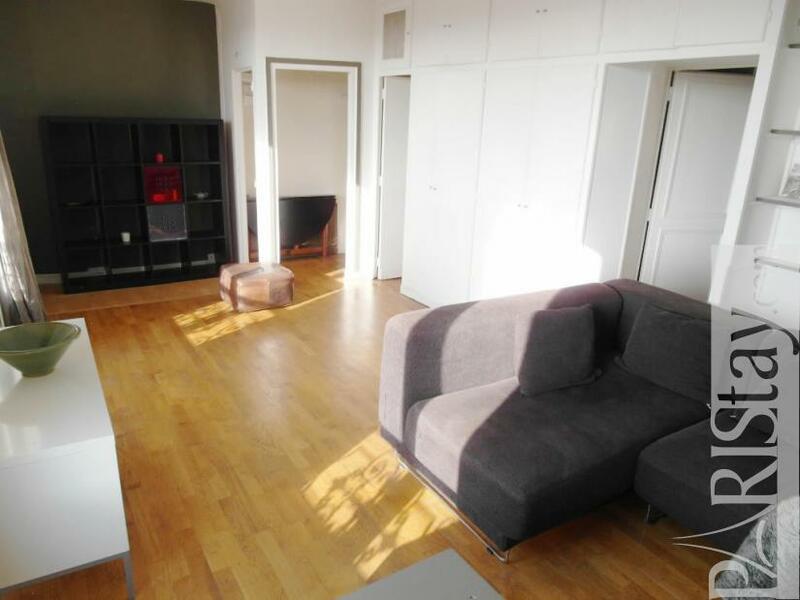 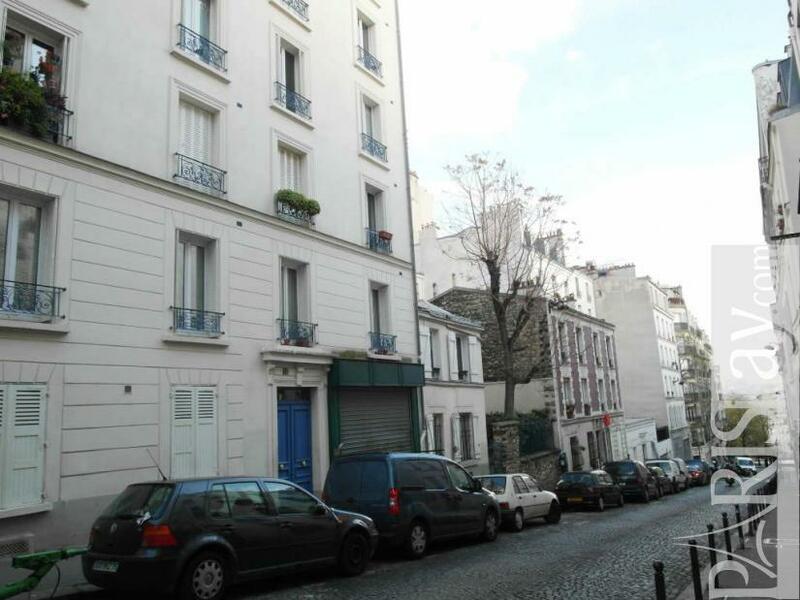 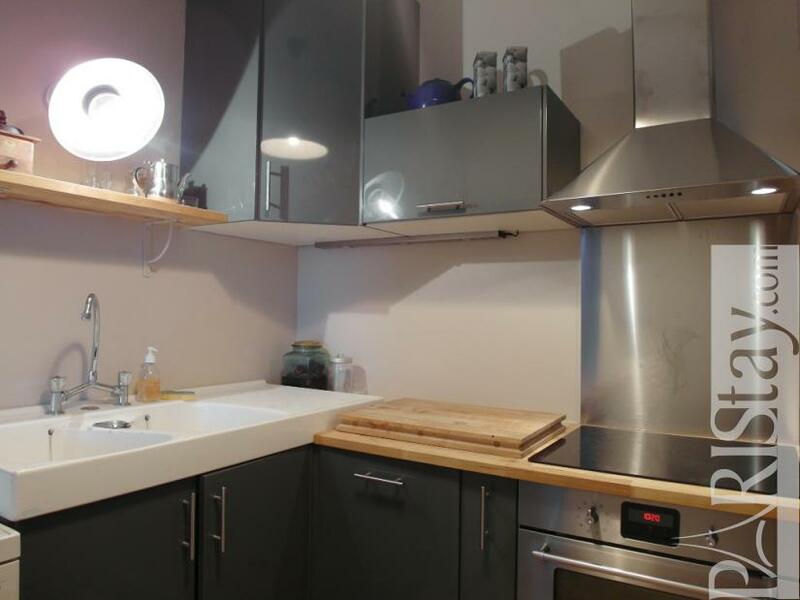 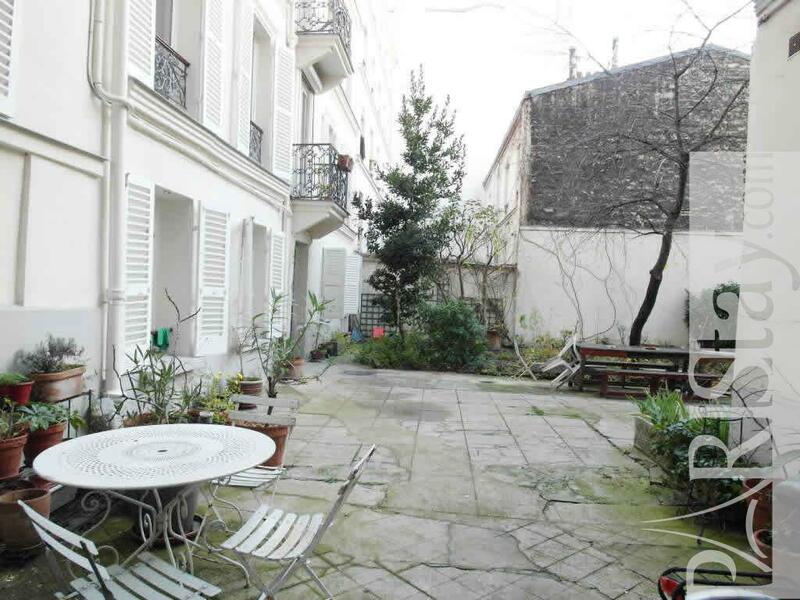 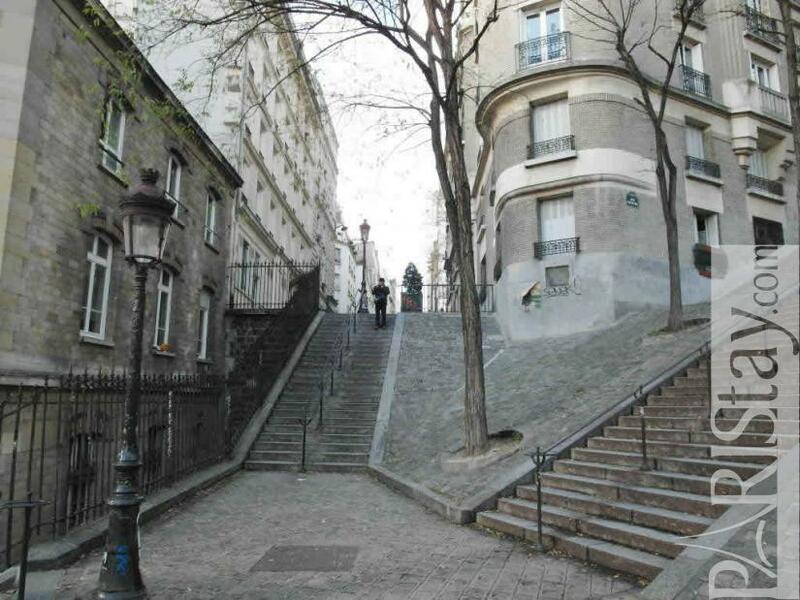 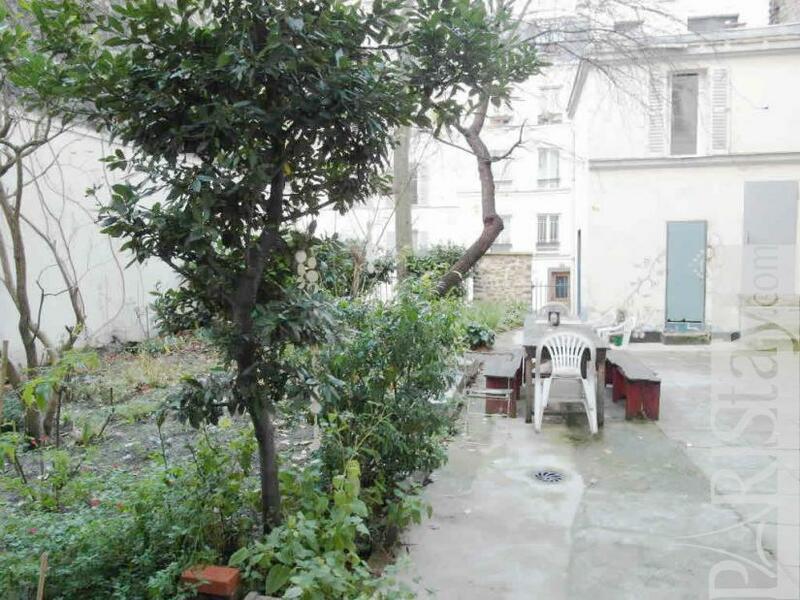 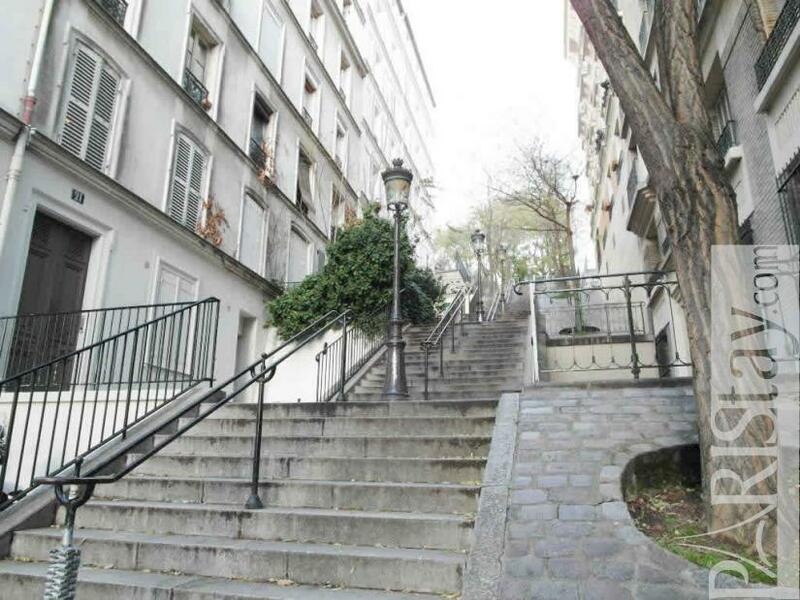 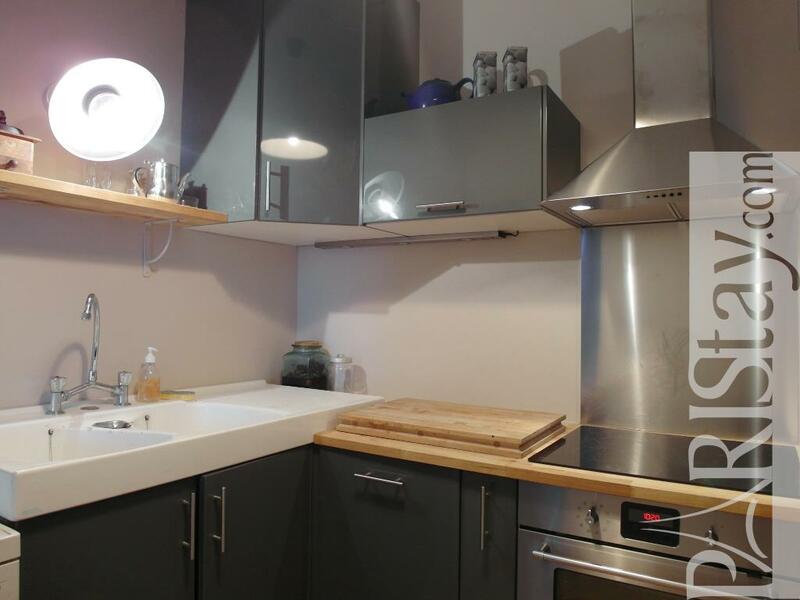 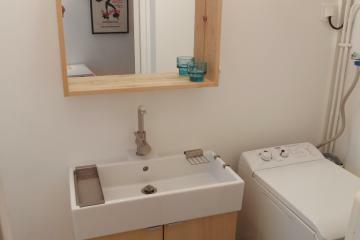 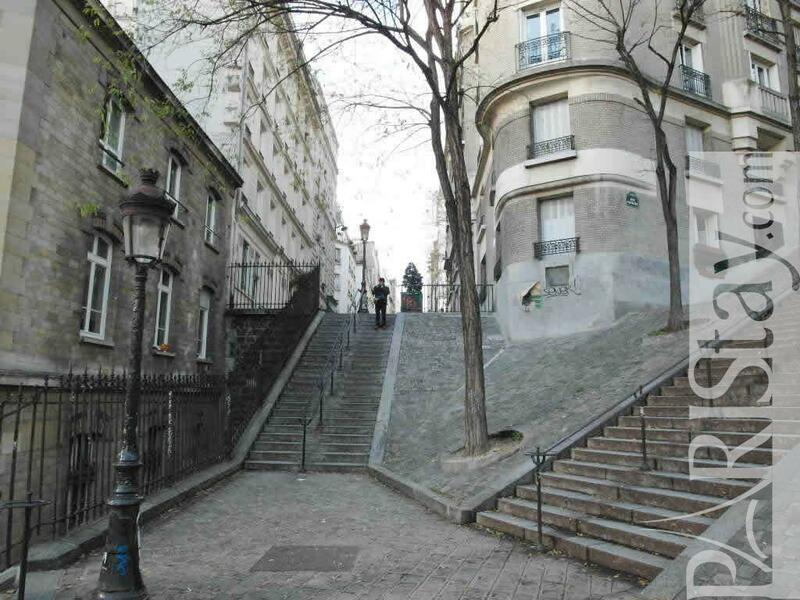 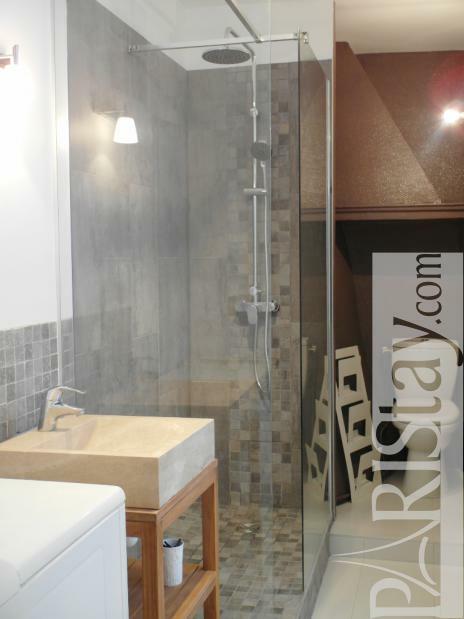 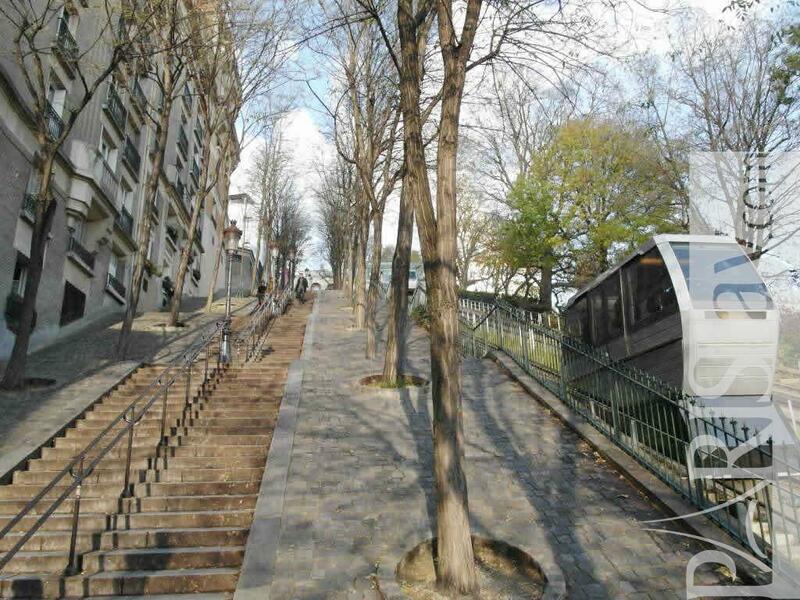 Ideal long term renting in Paris, based in a neighborhood where there are some charming and quiet old Parisian streets: walking in this area is a true pleasure! 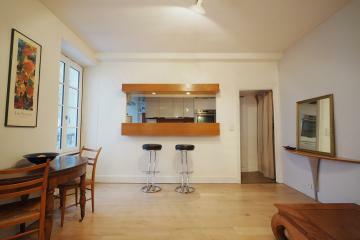 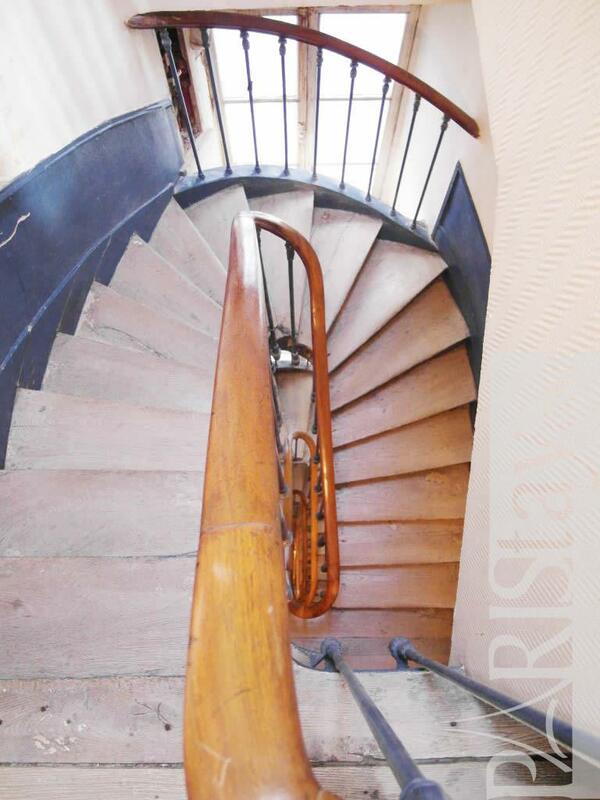 19th's Building, 5 rd floor, without Lift, entry code security system, 1 bedroom Appartement, furnished, Approx: 50m² / 538 Sq.Ft.